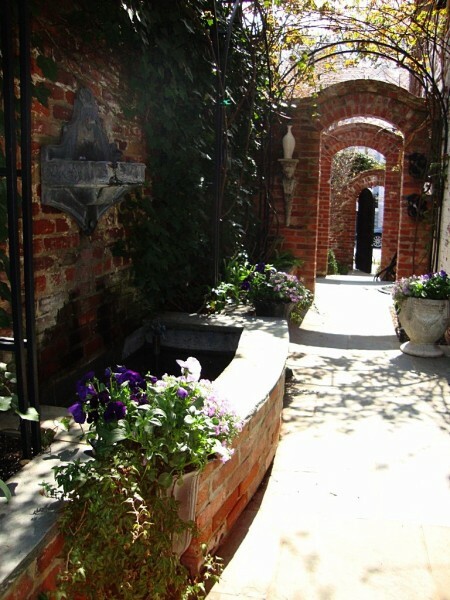 The Pampered Garden is your personal gardener. 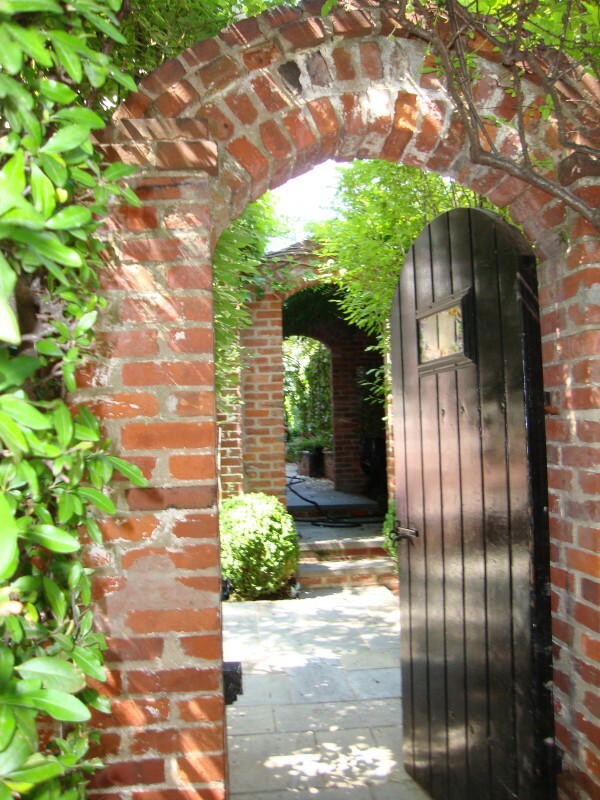 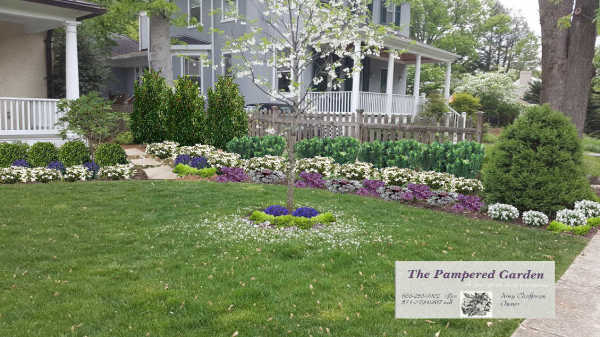 Our goal is to provide exceptional garden service and horticulture care- earning us the name, The Pampered Garden. 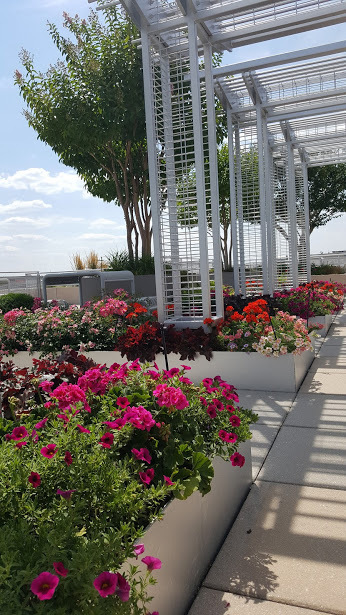 We practice proper horticulture care and environmental safety while keeping your property in top shape and beautiful from season to season. 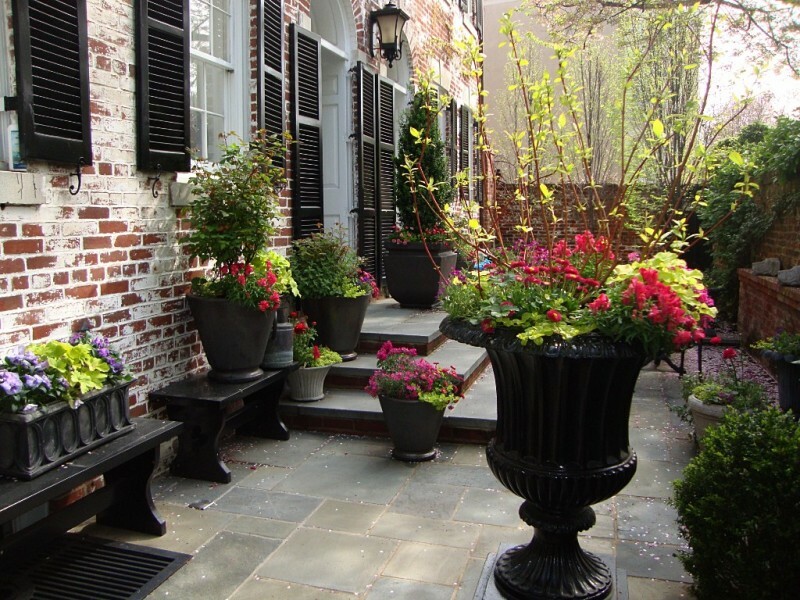 We are proactive and attentive to all details of your property. 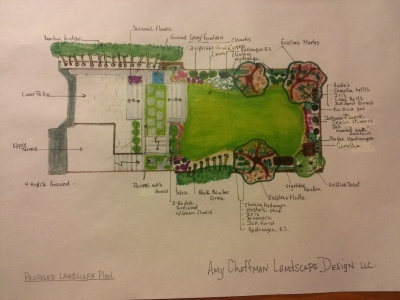 Amy has been in the landscape industry for over 25 years. 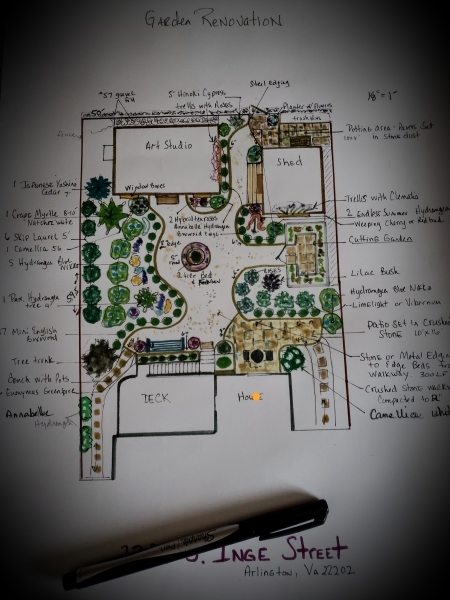 She is a garden designer, Professional Certified Horticulturist, Master Gardener, garden manager and project installation specialist. 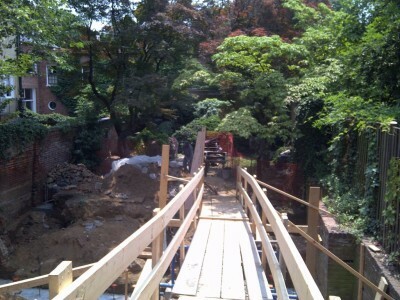 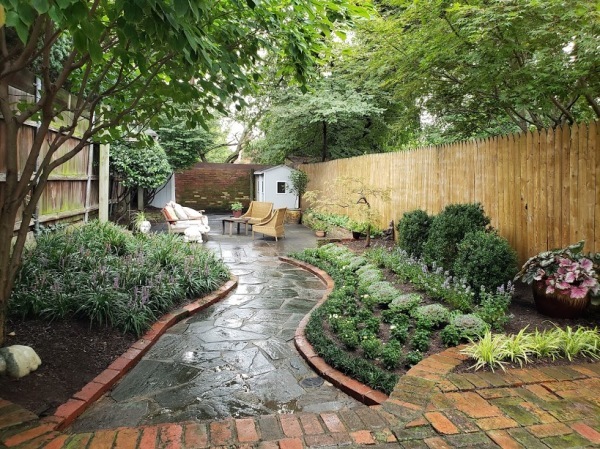 Her first 14 years were as landscape Project Manager for a large commerical landscape company. 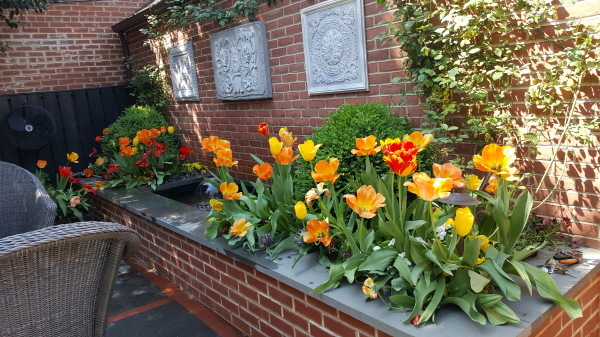 She managed large speciality installations including: The United States Botanic Garden interior renovation and Baltimore Aquarium Australian exhibit, Smithsonian Portrait Gallery Atrium install/ maintenance. 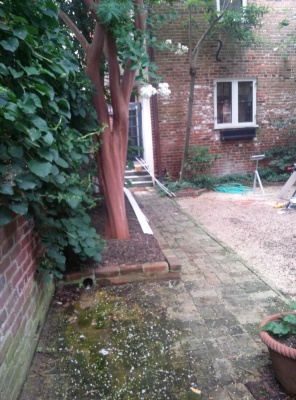 She also managed large commercial landscape contracts, including The World Bank. 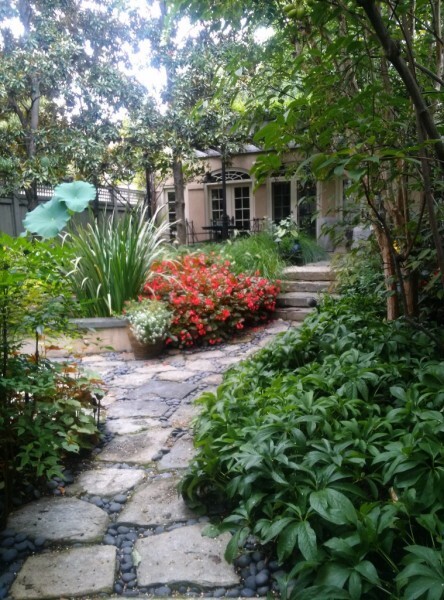 She moved into high-end residential landscaping in 2010, making fine gardening her main focus. 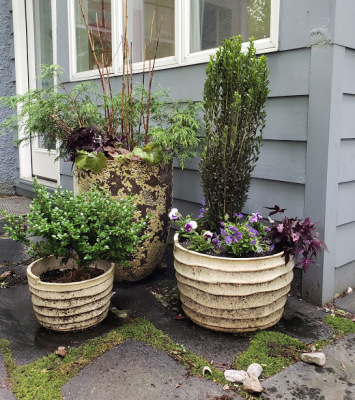 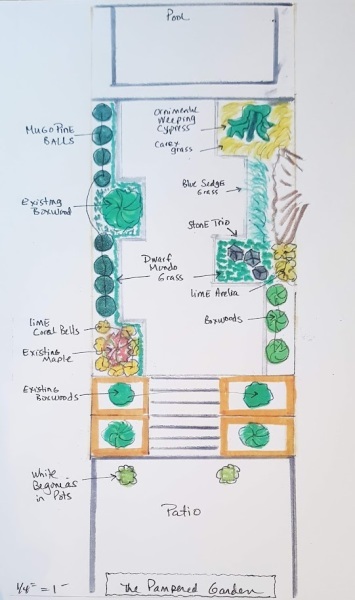 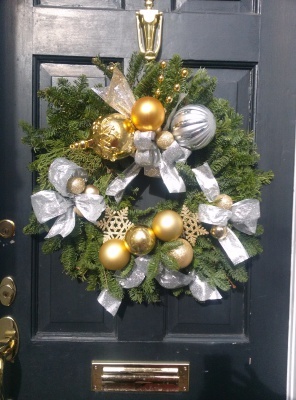 She worked for other residential gardening companies; managing operations and designing many gardens in the Georgetown area and upper NW, prior to opening her own business in 2015. 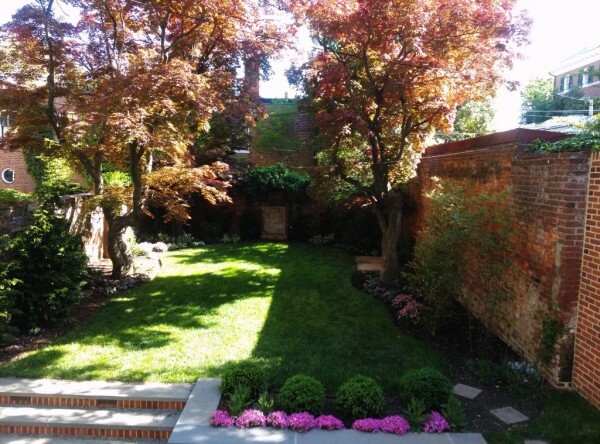 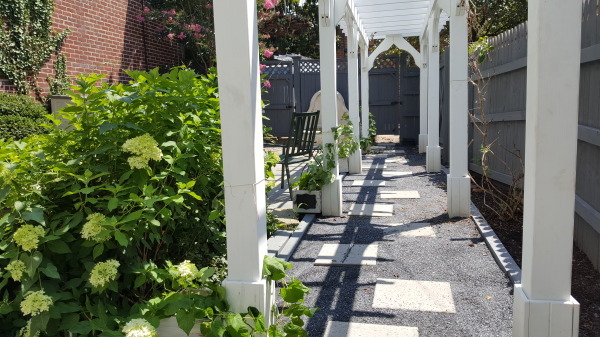 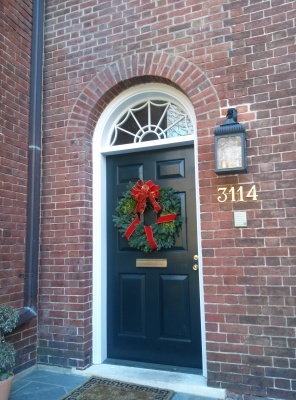 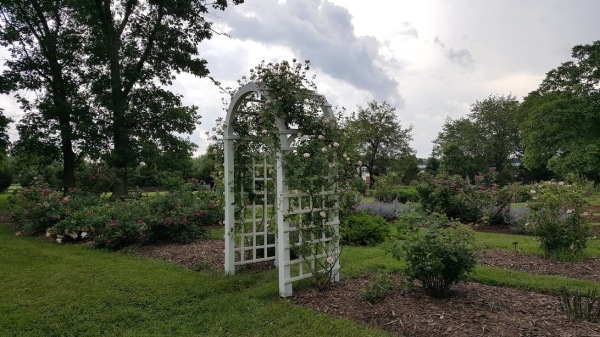 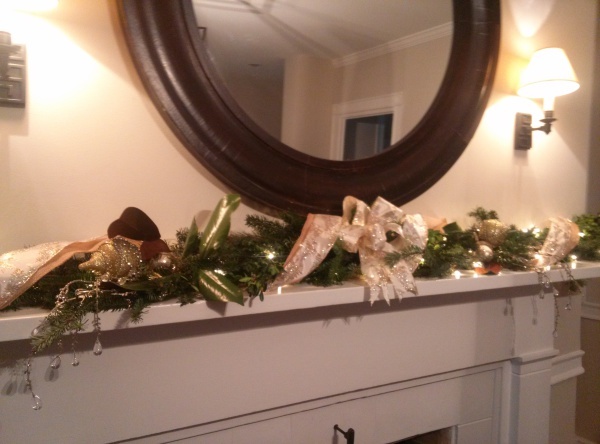 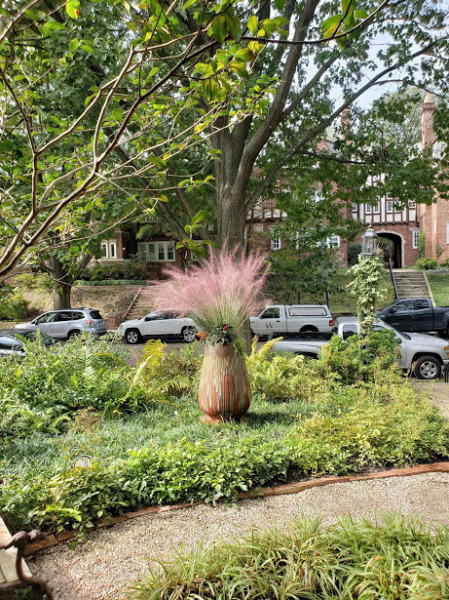 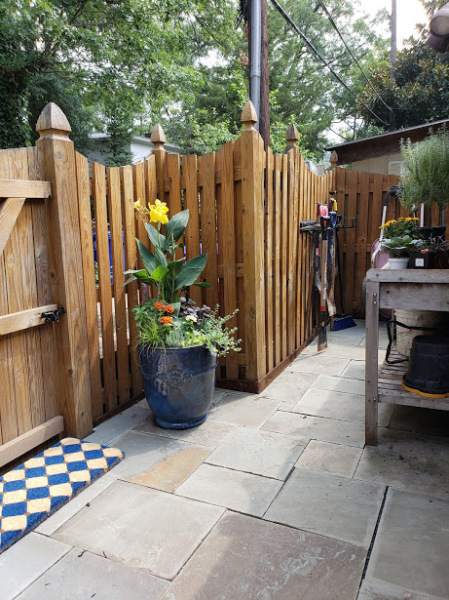 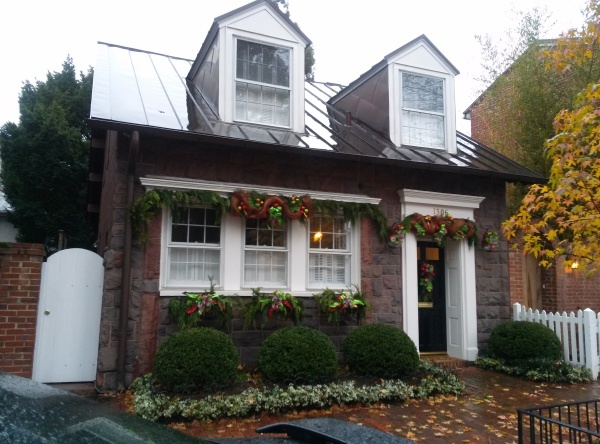 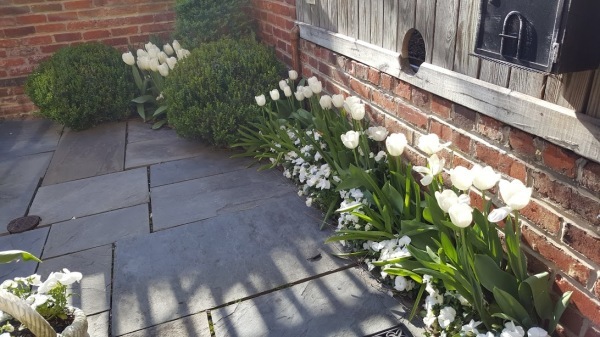 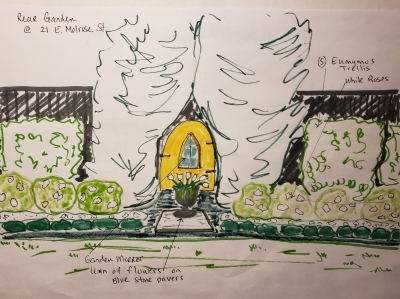 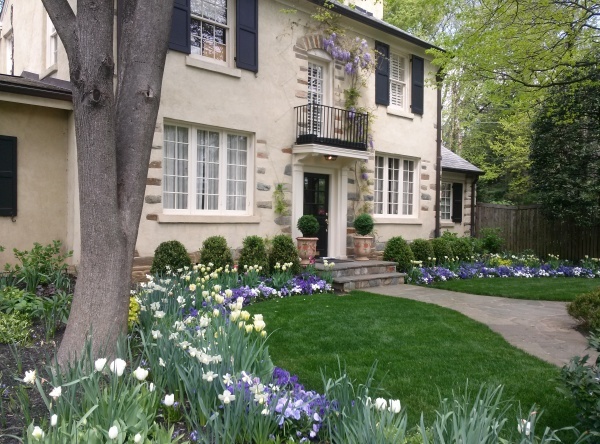 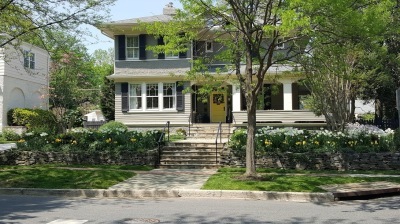 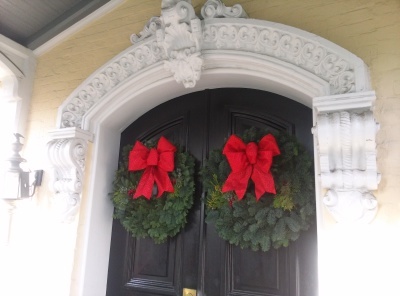 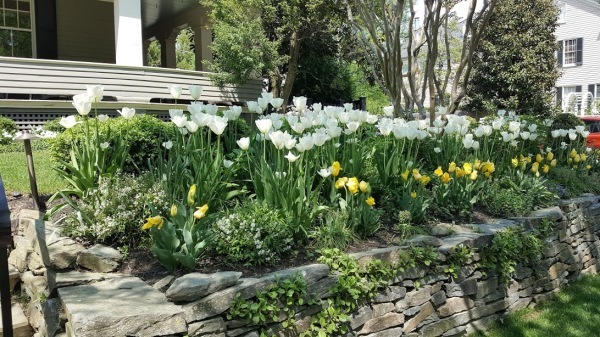 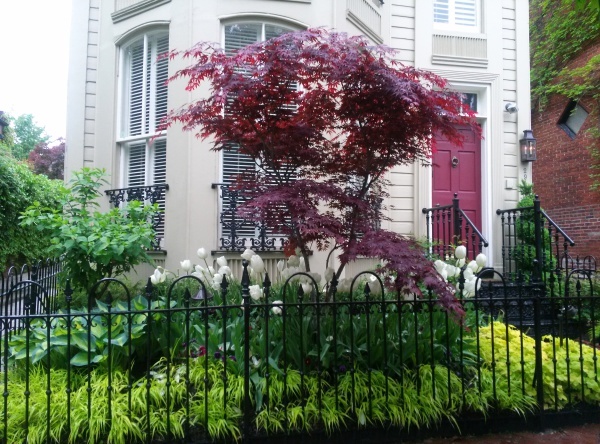 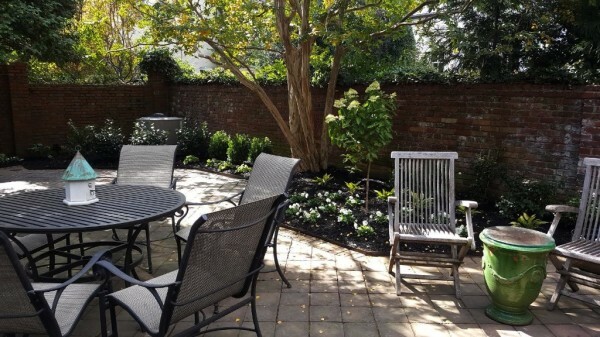 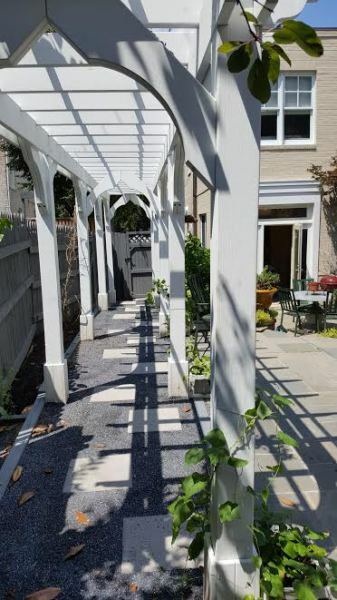 She manages beautiful gardens of estate homes and historical residences and continues to design and beautify gardens around the DC area with her crews. 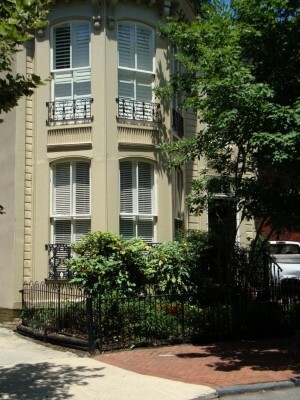 She also services on the committee of several trade associations. 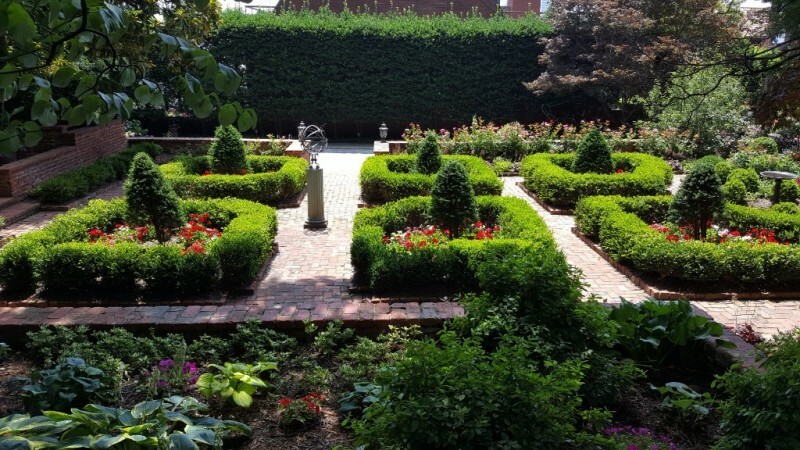 Our gardeners have a minimum of 5+ years working in fine gardens. 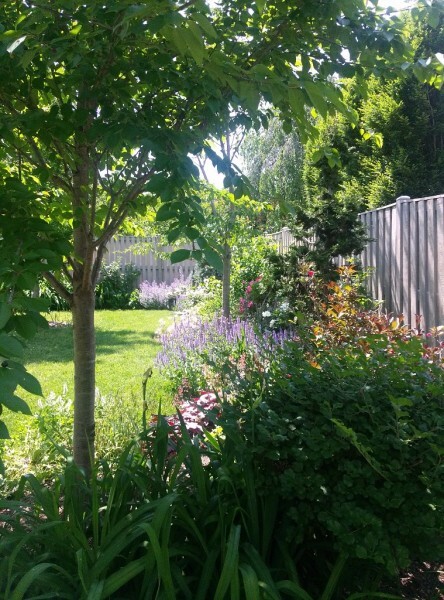 They are trained on proper pruning techniques, plant ID, weeds & perennial ID and all speak English. 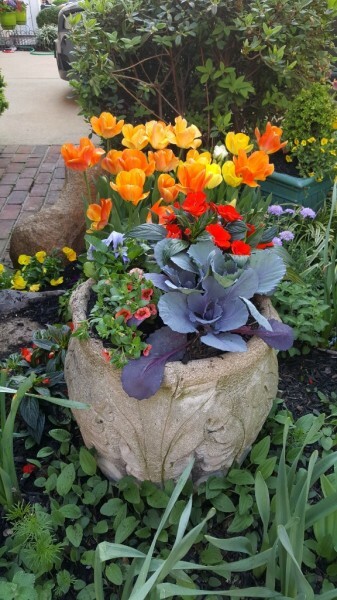 Full service horticulture care: Weekly, bi-weekly, monthly, or seasonal schedules available. 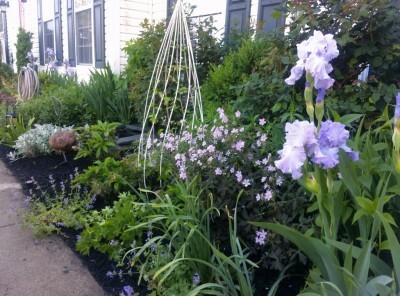 Weeding beds. 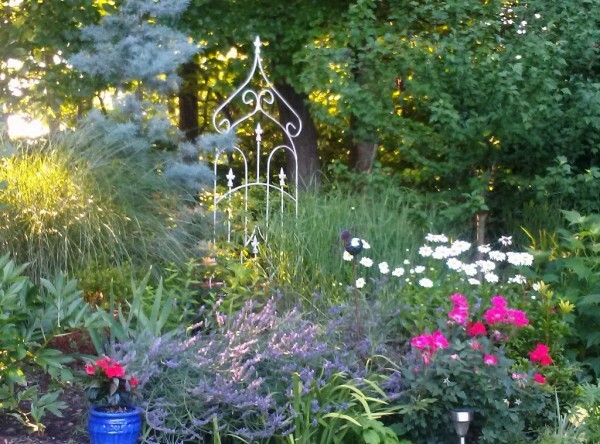 Yes, we know weeds from perennials! 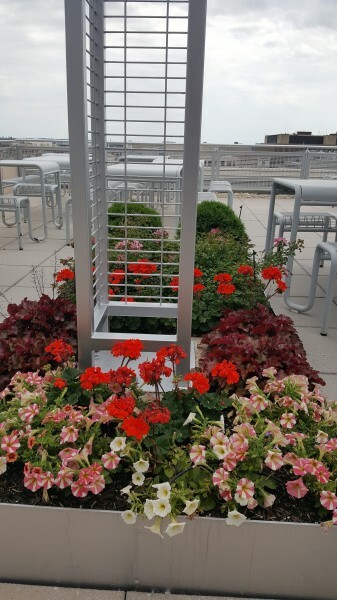 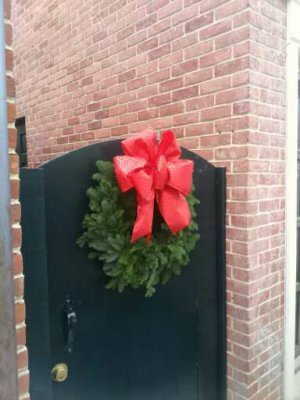 Seasonal Flower programs: design and installation and maintenance. 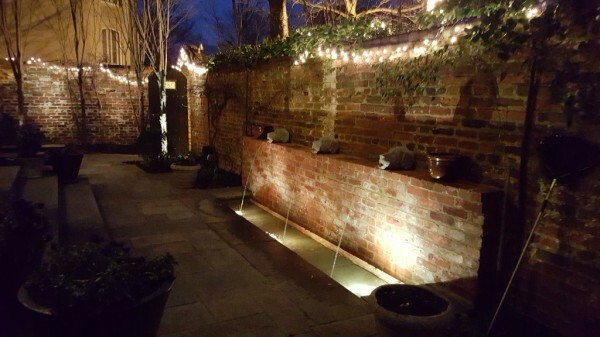 lighting (by Outdoor Illuminations), new copper drains (by Endreola Pipefitters). 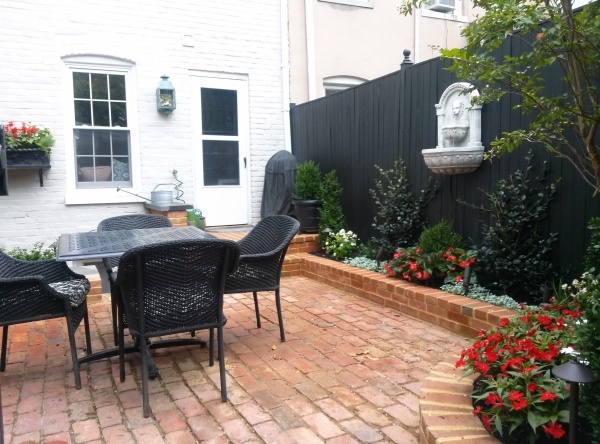 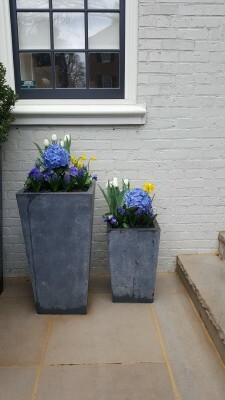 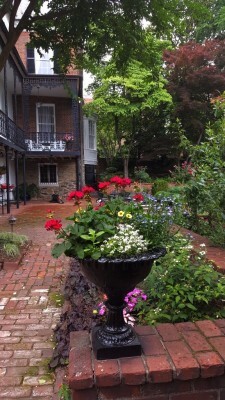 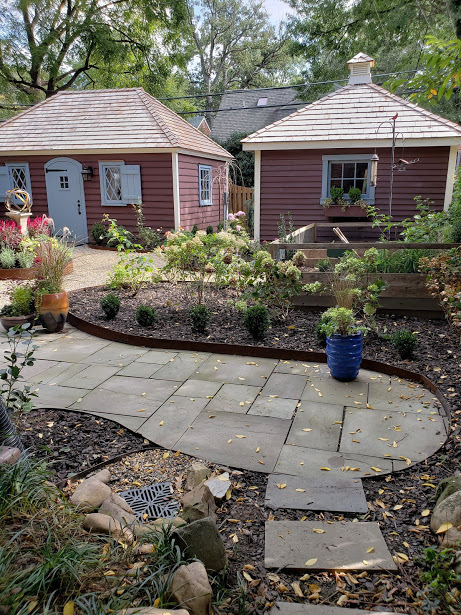 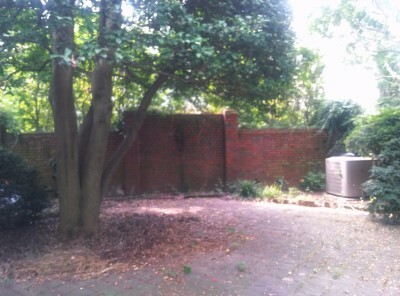 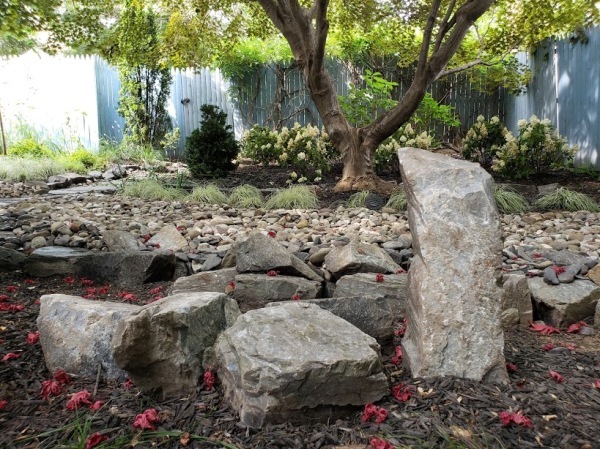 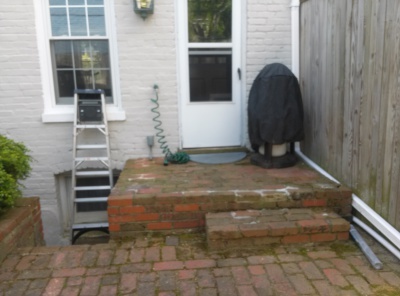 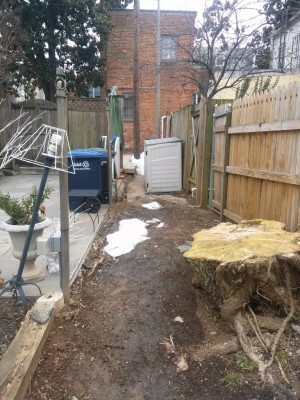 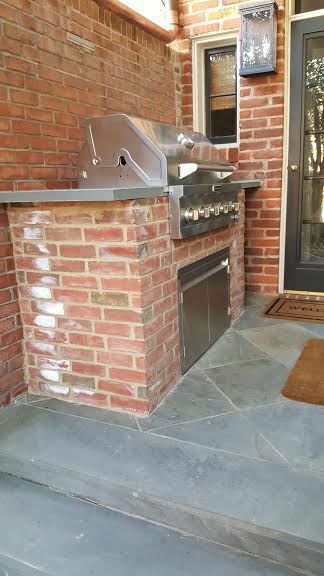 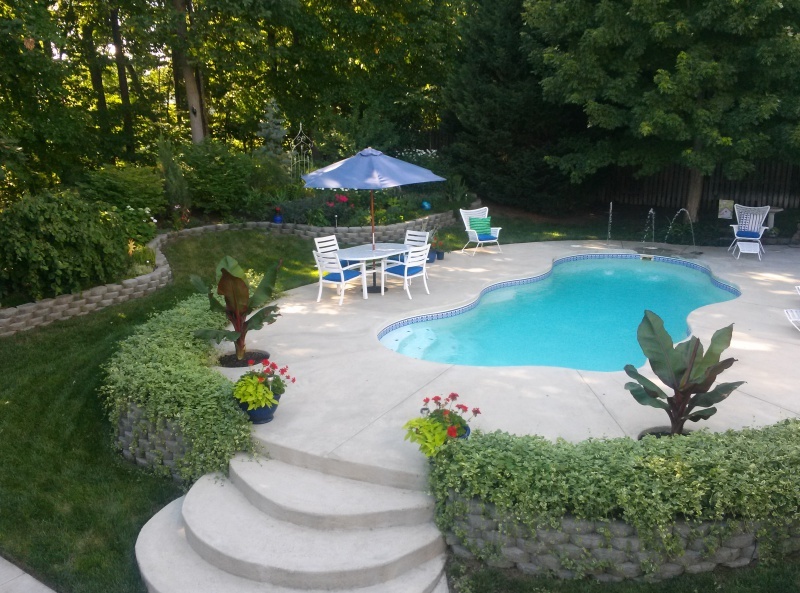 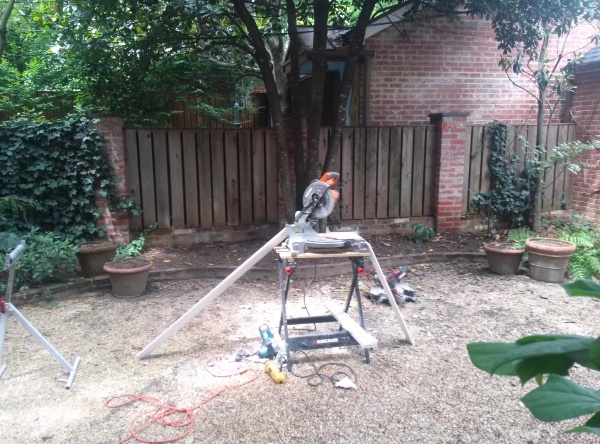 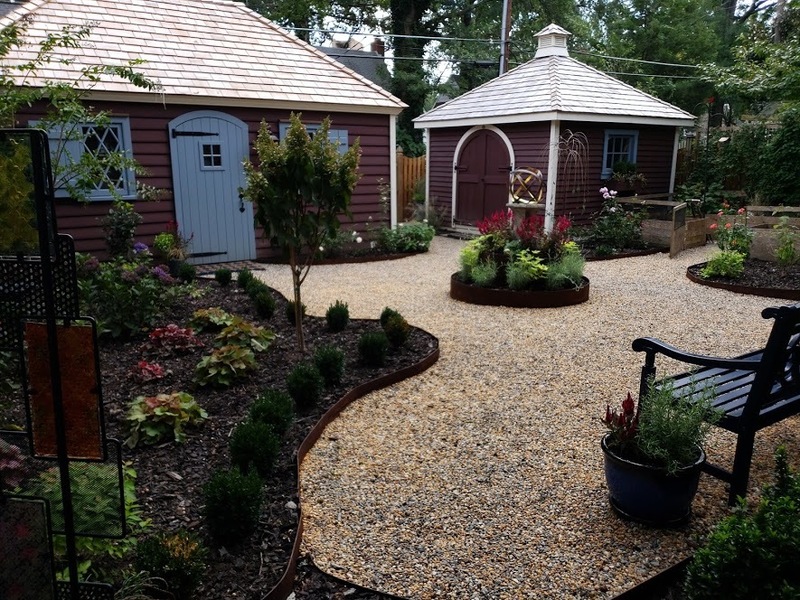 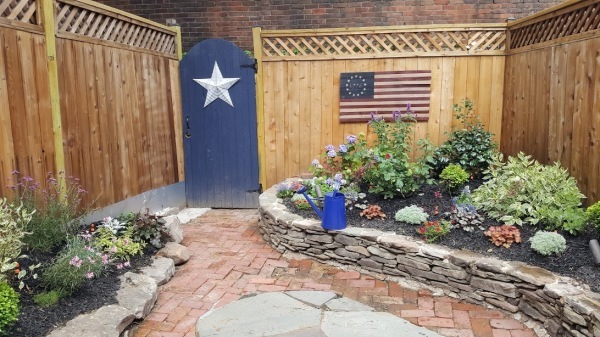 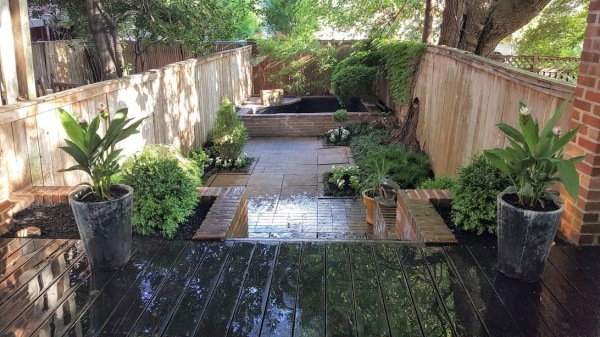 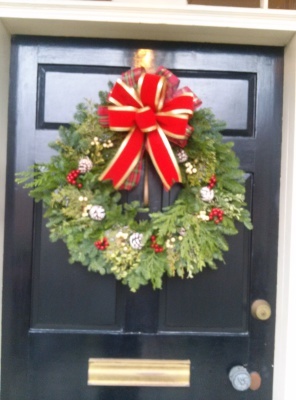 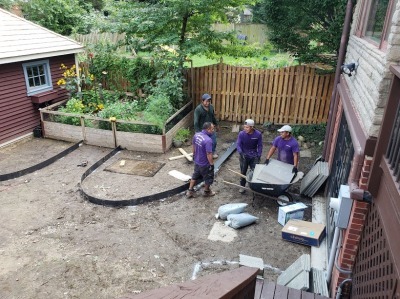 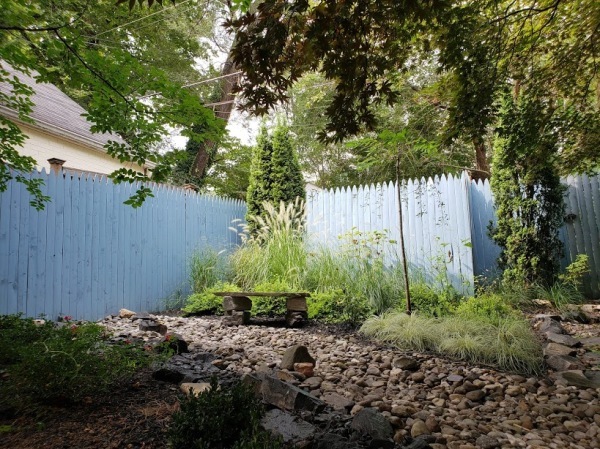 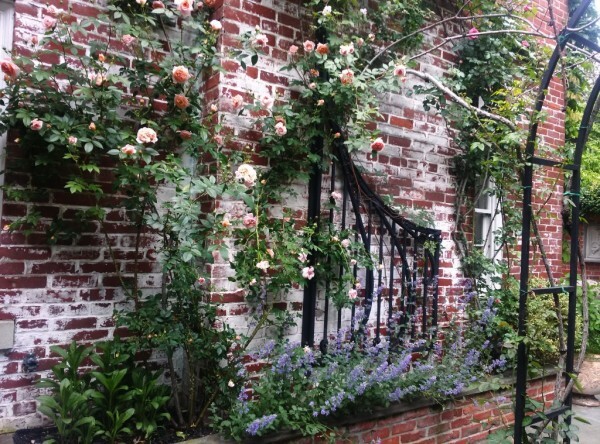 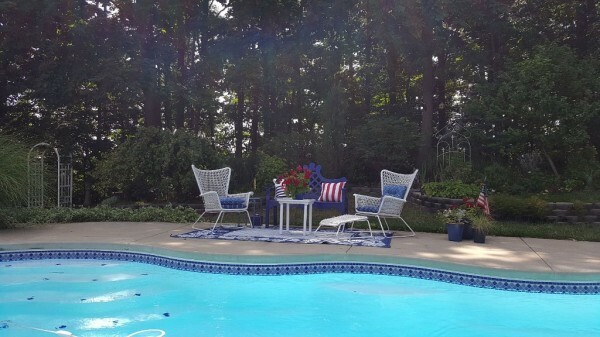 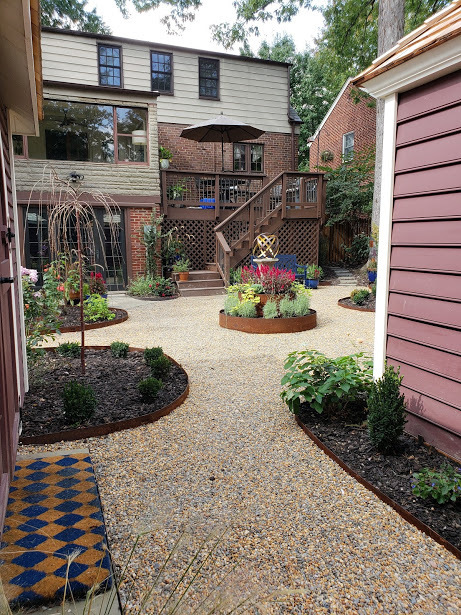 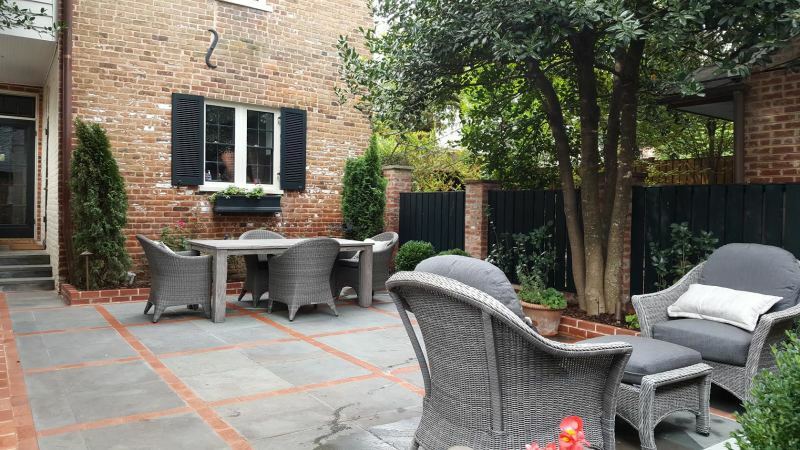 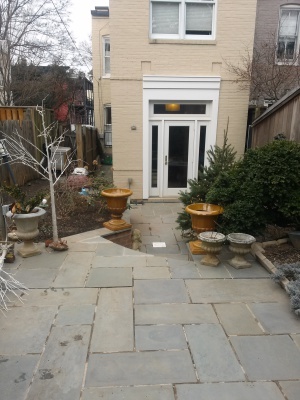 "Amy and her crew truly transformed our gardens both front and back. 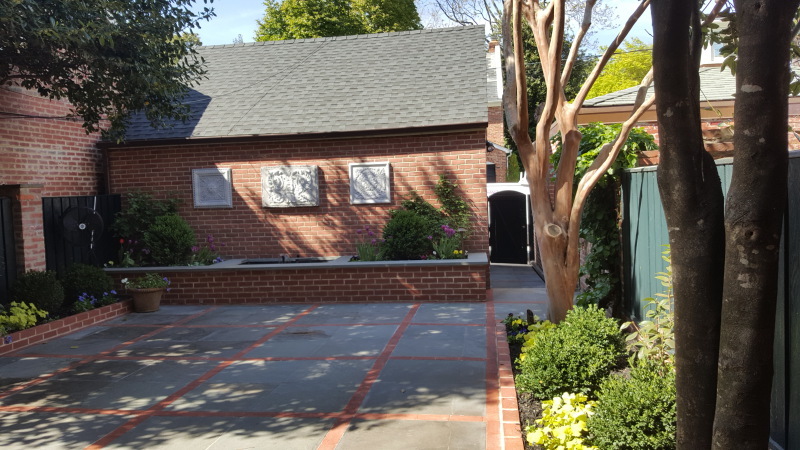 Her vision, design, and installation management amazed us and we couldn't be more pleased. 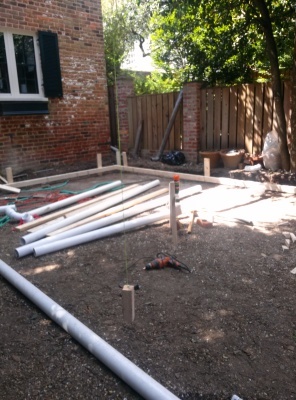 Amy's knowledge, professionalism and wonderful personality made this project an exciting undertaking and the outcome far exceeded our expectations. 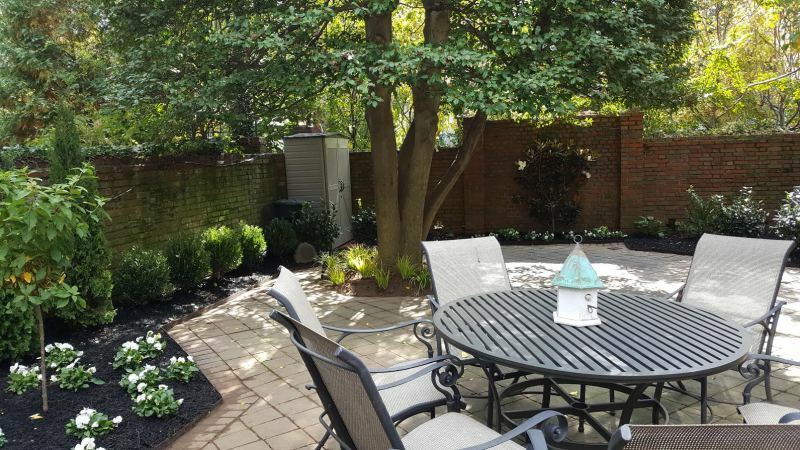 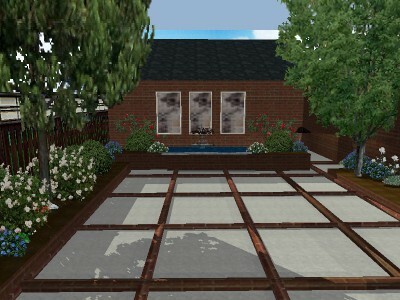 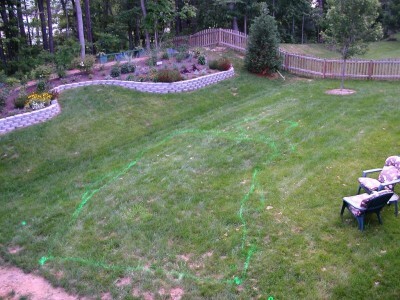 We will continue to work with Amy and her company for all our landscape needs!" 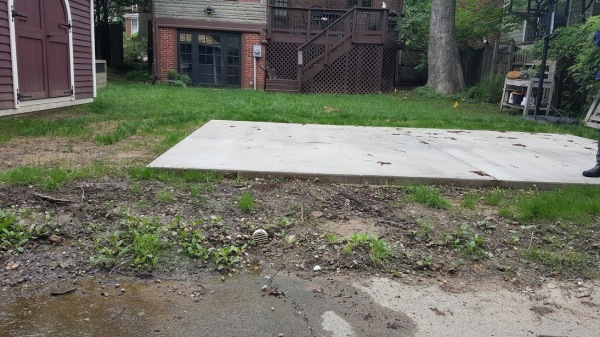 This house was under renovation for new home owners. 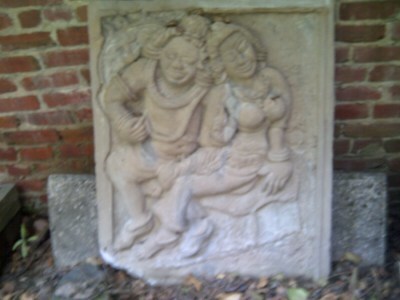 When going through some rubble on property while doing survey, I found this old Japanses concrete plaque. 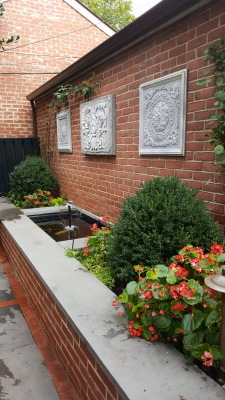 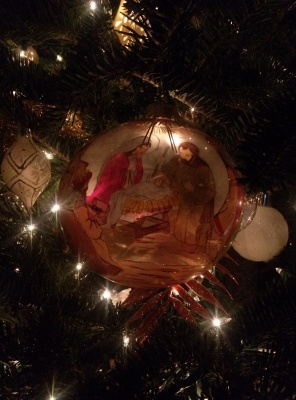 it became the inspiration of the garden.